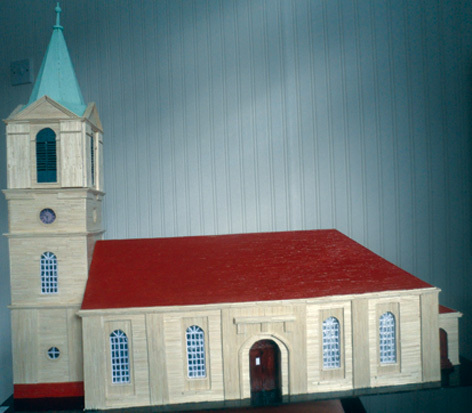 "Last year I made a model of Galston Church and presented it to the congregation at the beginning of May. Ahrensfelde, Berlin, Germany. This year is the thirtieth anniversary of this friendship. 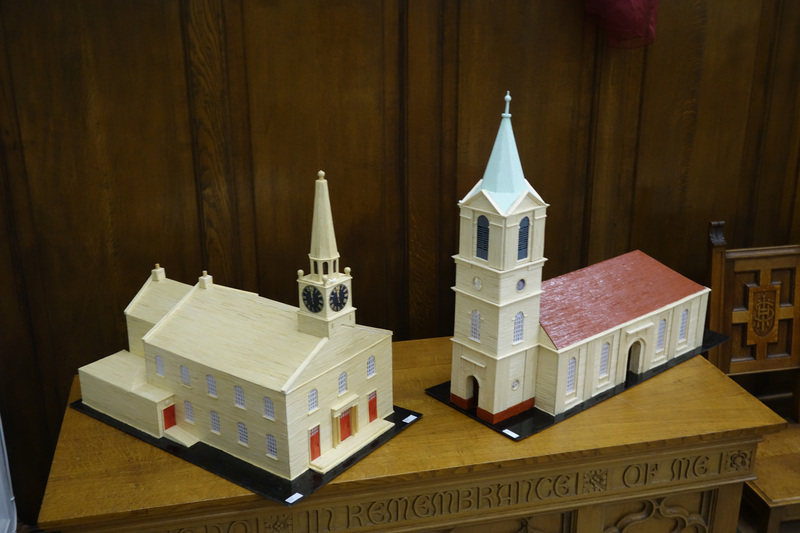 I was asked if I could possibly build a model of the German Church as a gift from Scotland to Germany. at a Sunday morning service very soon. I hope to visit sometime in the future and see my model in situ". 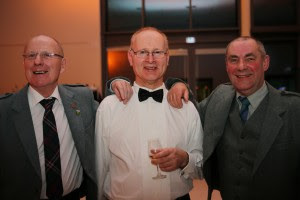 "We are planning a Burns Supper in Ahrensfelde," Jörg-Arno Zilch informed me towards the end of last year. "Do you think Bill Strachan would like to come and participate?" since the Galston-Ahrensfelde Church Partnership was established in 1987, this was the first ever Ahrensfelde Burns Supper. minus 15 degrees for our four days and our aircraft had to be de-iced for our return journey! all 80 who attended had a great night. into Berlin on the S-Bahn as well as attending morning worship in Ahrensfelde Church.